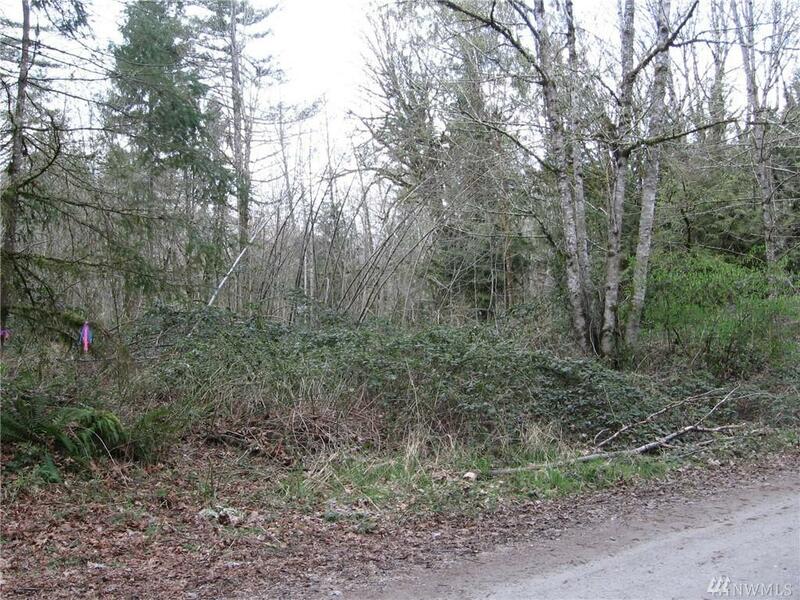 Huge $10,000 (22%) Price Reduction on this Nice 1+ acre parcel with convenient location in South Kitsap! 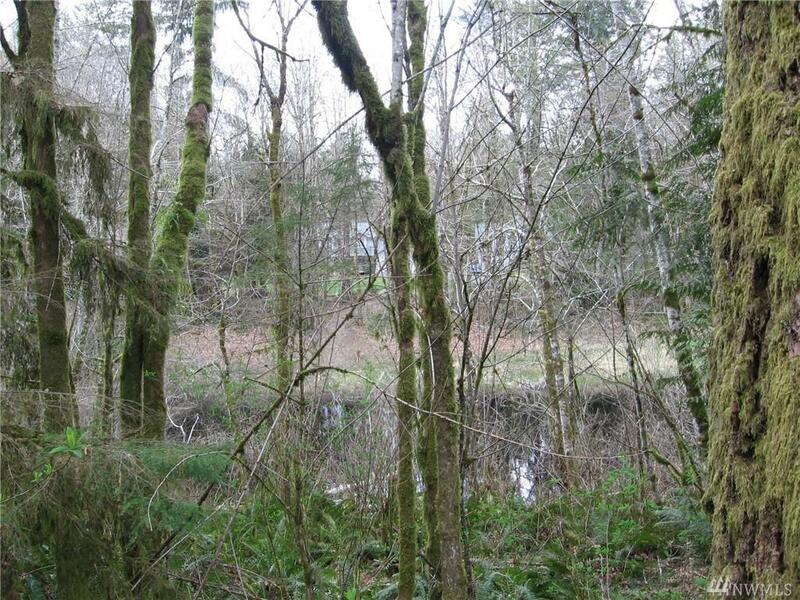 Wooded setting here with a large pond for wildlife & your scenic enjoyment. 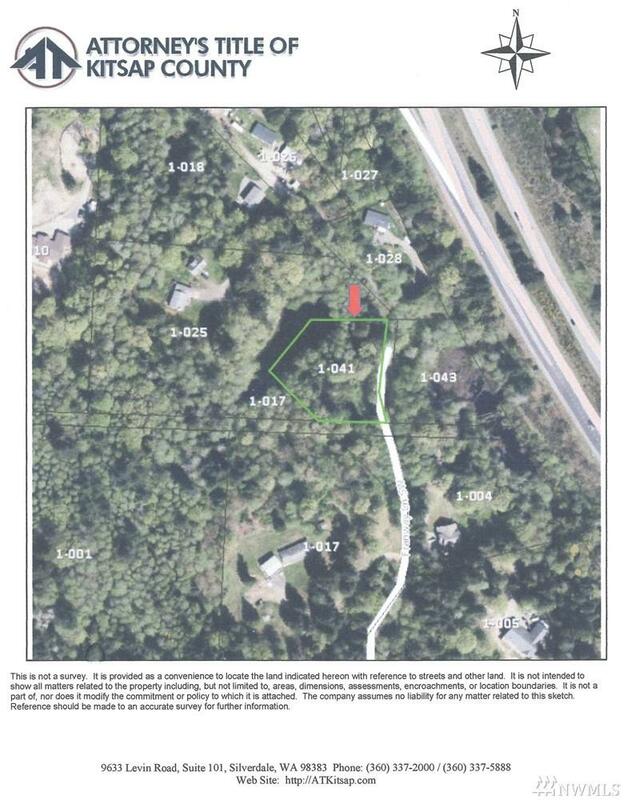 Septic design submitted in 2005 for simple gravity system (denied/expired and needs new design with alternate drain field area and house placement). 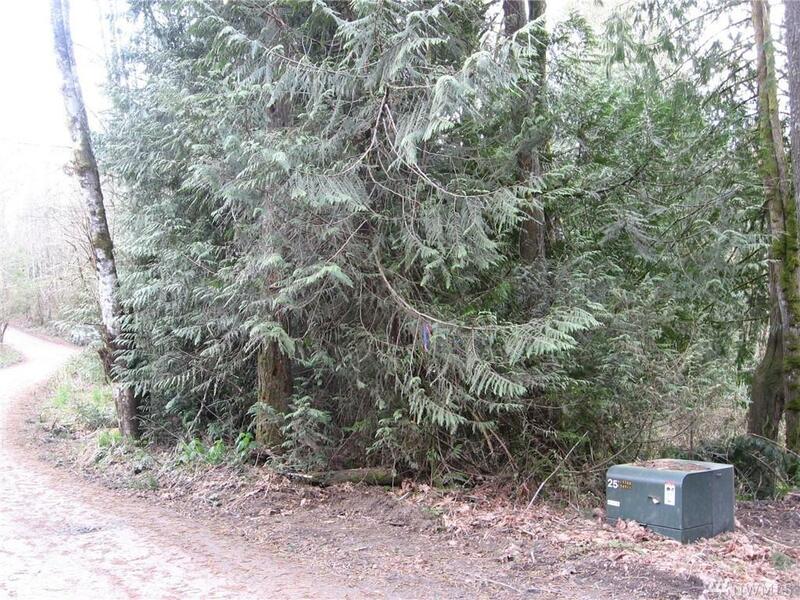 Low development costs with power transformer on the property line. Perfect for spec, custom, or manufactured home. Truly unique property & opportunity! Level Level Area With Some Slope. Bank Owned No Documents Provided See Remarks Electricity In Street Form17 Provided Gas Available Not Available General Zoning Classification Residential Possession Closing Restrictions Manufacturd Homes OK Right Of First Refusal No Senior Exemption N Septic Approved For Number Of Bedrooms 0 Septic Designed And Applied For Y Septic System Installed N Septic System Type Standard Gravity Sewer Not Available Tax Amount 483 Tax Year 2018 Terms Cash OutConventional Third Party Approval Required None Water Well Needed Water Jurisdiction Well Or Share Needed Zoning Jurisdiction County Zoning Remarks Rural Res.